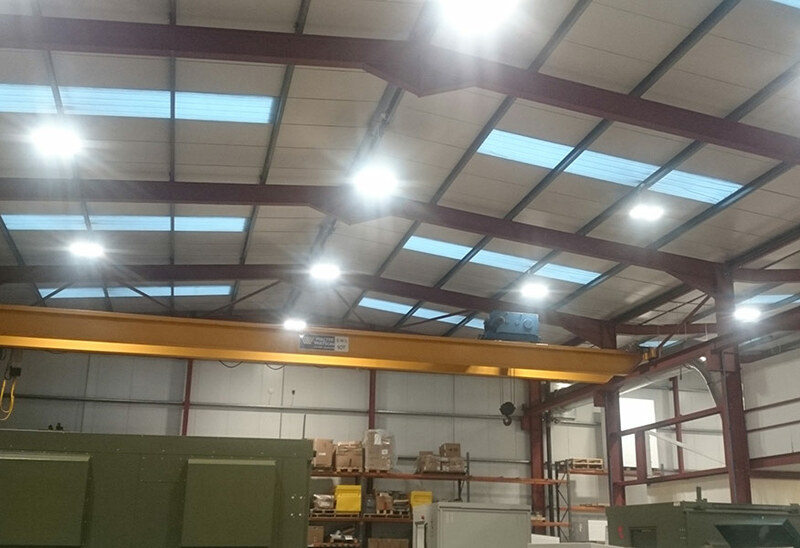 Tamlite engineers a 71% yearly energy saving for turnkey enclosure solutions specialist Tyrone Fabrications of County Tyrone, Northern Ireland. 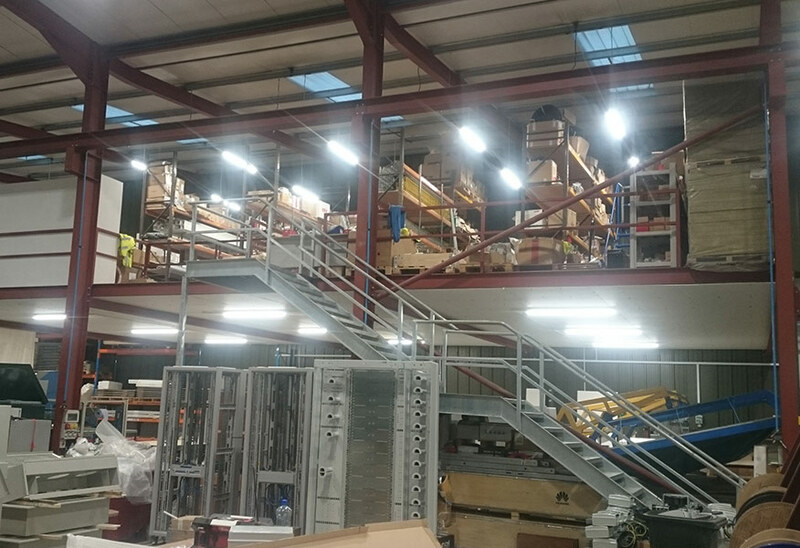 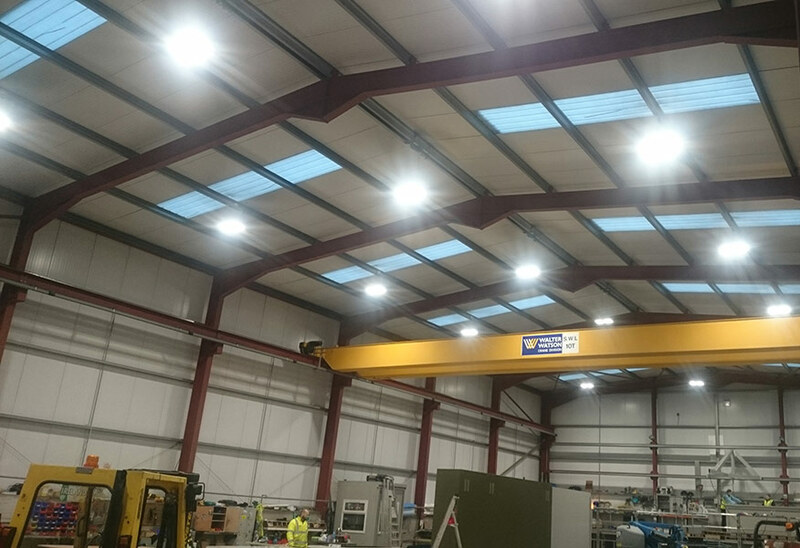 To reduce energy consumption and decrease overheads Tyrone Fabrication replaced 108 Metal Halide fittings and 9 T8 fluorescent luminaires for a more efficient lighting solution from Tamlite Lighting. 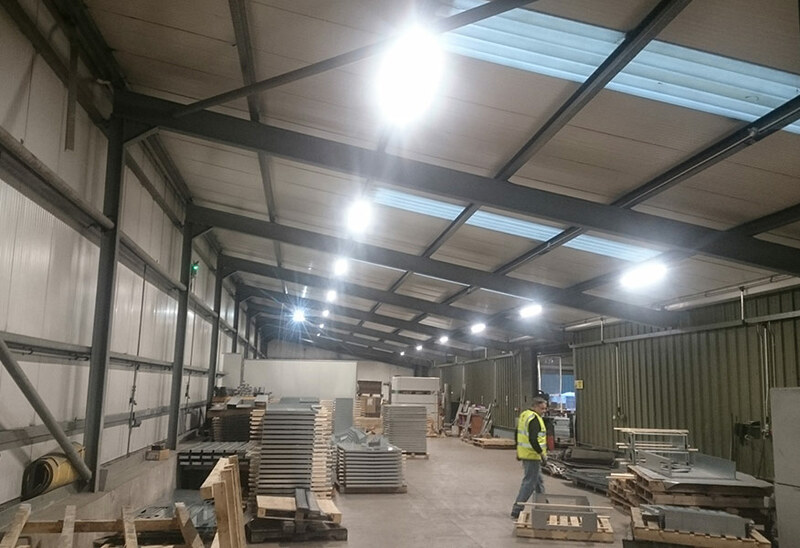 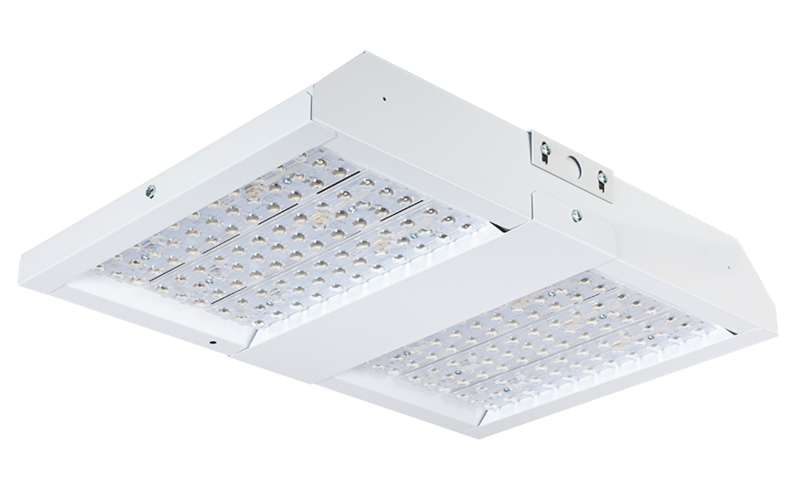 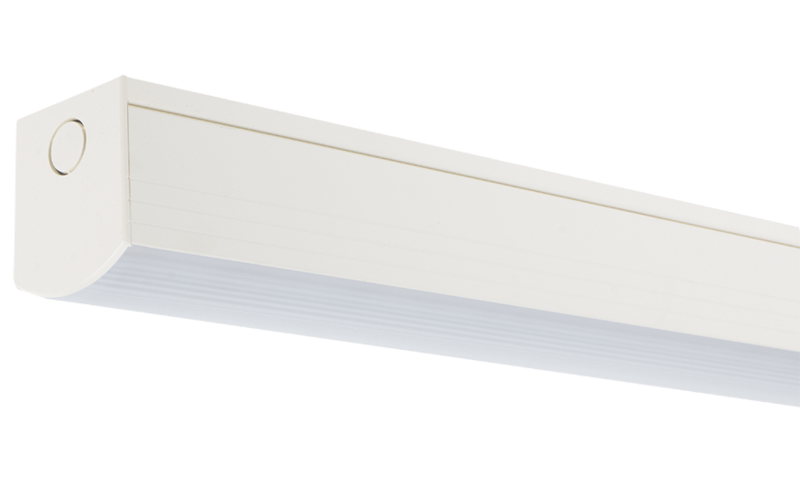 83 EXPO high efficiency LED lowbay fittings were installed into the main manufacturing areas and 34 MICRO LED high performance LED battens were fitted through the offices and rest rooms.